production requests, we develop a high speed producing machine-BZ03 Box Packing Machine on the base of absorbing international advanced technology. A. 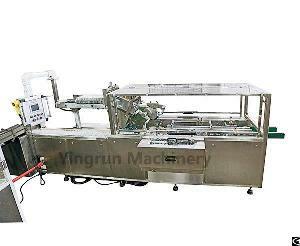 Production speed: ≤ 180 pieces/min, frequency control.